Lancing Prep is an independent preparatory school in Worthing, West Sussex. They wanted to target local, affluent families to drive attendance at open days and admissions to their school. 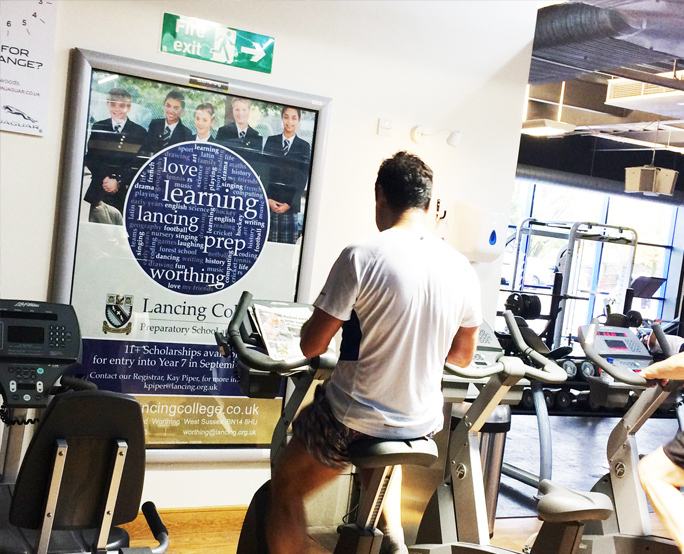 They booked an annual holding at David Lloyd Worthing, allowing them to inform affluent parents in their catchment of open days, before extending to a second club to support sister schools Lancing College and Lancing Prep Hove.